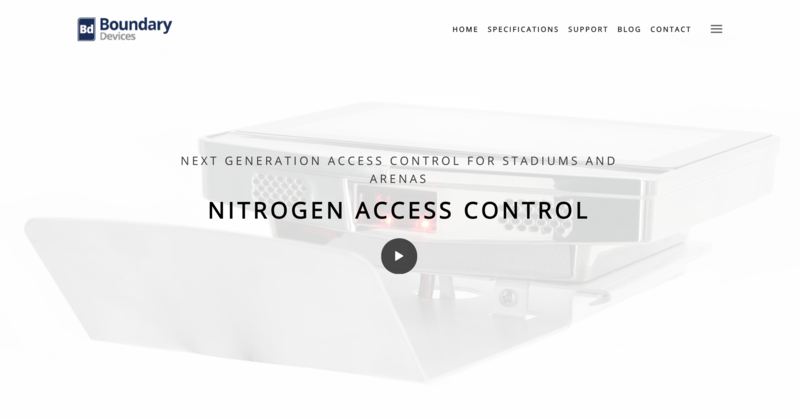 For those of you that have had the pleasure of experiencing corporate hospitality at a big concert or sporting event, you might have come across Nitrogen Access Control (NAC) without realizing it. NAC provides the security systems that allows guests to access suites with only their tickets at stadiums and arenas. We were asked to provide a refresh on a website they were not happy with. 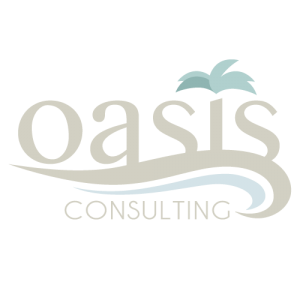 The new website would have a fresh design and allow NAC to give information to potential clients. 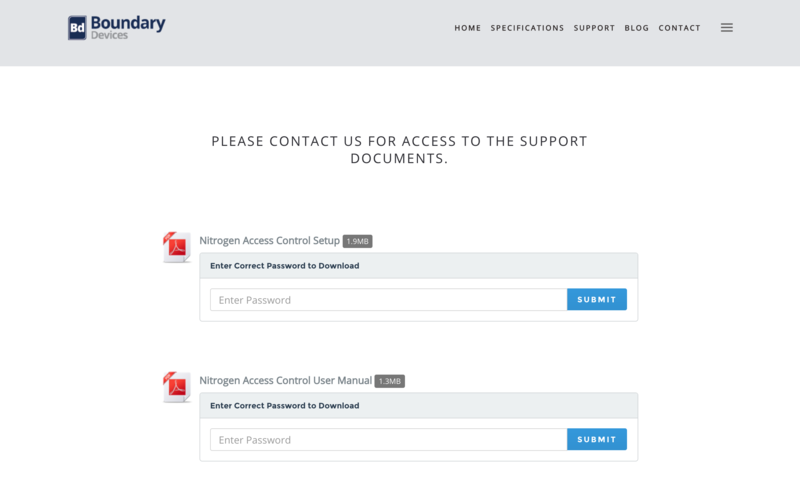 We created a very straightforward WordPress website using a template that would allow us to quickly create a simple, professional website for NAS and their needs.